Today you can get one of the best games of 2013 for less than a latte. Yearning to smuggle drugs or participate in other questionable antics on the border of an imaginary Eastern Bloc-esque country? Today's Steam Daily Deal is for you. Right now, the online gaming retailer is selling Lucas Pope's Papers, Please for $2. You've got quite a while to get this deal as Steam's "daily deal" ends just before 9AM on Wednesday Pacific time. The game is usually $10. Papers, Please is a very engrossing game despite its low-buck graphics (the game only takes up 41MB on your hard drive). Regardless, we were so enthralled with it that we named it our Game of the Year for 2013. 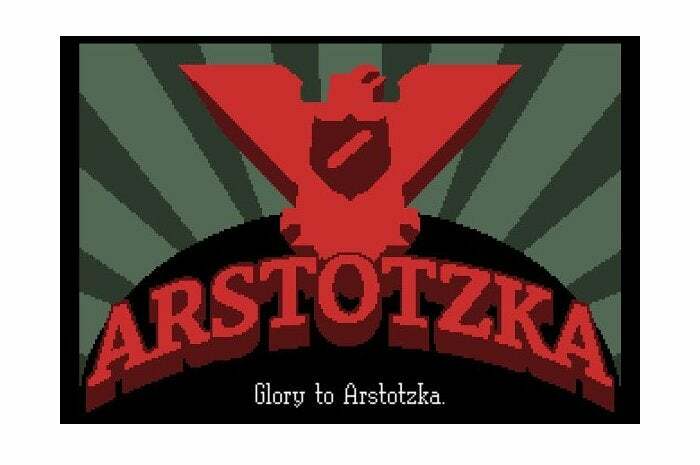 The basic premise of the game is that you win a labor lottery to work as a border crossing agent for the fictional country Arstotzka. Throughout this mundane job, you're required to make challenging decisions like letting through a poor person who doesn't have the right papers or detaining someone to make a little more money for your family. You also have to make sure you're following all the proper standards for allowing entry, and anytime you screw up you receive a citation. After three citations you start losing your salary, and that makes it more difficult to cover items like shelter, food, and heat. It's a brutal game, and the beauty of it is that even though you never forget it's just a game, it still draws you in to the personal struggles contained therein.